David Wisehart interviewed me for his blog, Kindle Author. 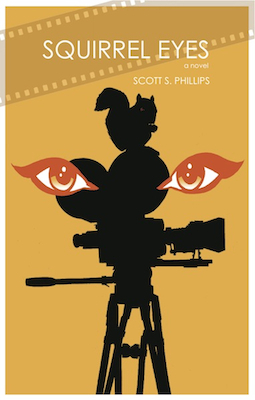 I appreciate him giving me the chance to ramble on (as the Zep might say) about my novel Squirrel Eyes, the self-publishing revolution, and writing in general. You can read the interview right here — and be sure to check out some of the other authors David has interviewed, there’s some interesting stuff on the site. 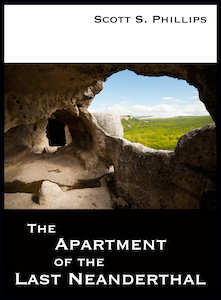 Meanwhile, my short story The Apartment of the Last Neanderthal is now available for Kindle and Nook for a mere 99 cents, and the links to the various versions of Squirrel Eyes are below.